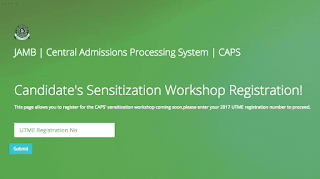 How to Accept Admission on JAMB CAPS Portal | How to Check Admission Status on JAMB CAPS Acceptance Page | All candidates who sat for the 2018/2019 UTME examination and have successfully undergone admission screening can now check their admission status on JAMB Admission Acceptance Page. This is to inform all the candidates that have been offered admission into their institution of choice for the 2018/2019 academic session, that the Joint Admission and Matriculation Board (JAMB) Central Admission Processing System (CAPS) is now live. With JAMB CAPS, successfully admitted candidates can now ACCEPT/REJECT admission offer. Successfully admitted candidates are advised to ensure that they indicate the acceptance or rejection of admission online and timely to enable the processing of their admission. How to Accept/Reject Admission Offer on JAMB CAPS. 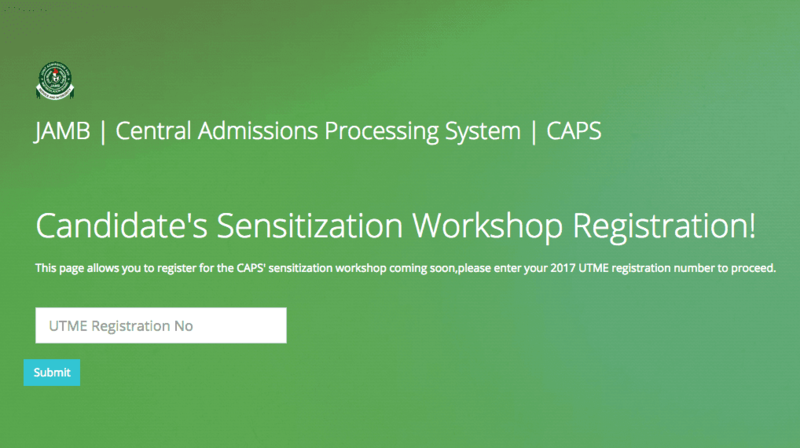 Then locate and click on ‘Check 2018 UTME/DE Admission Status on CAPS‘ (2018 JAMBites) or ‘Check 2017 UTME/DE Admission Status on CAPS‘ (2017 JAMBites). NB: Acceptance/rejection of admission offer is free! After accepting your admission offer, you can now proceed to print your admission letter on JAMB portal. Recommended: How to Print JAMB Admission Letter. What you Need to Know About JAMB CAPS. The Joint Admission and Matriculation Board (JAMB) Central Admission Processing System (CAPS) is geared towards ensuring quality control, transparency and credibility of the admission process. The system is such that institutions can only admit those who meet their cut off points. If a candidate fails to meet the cut off mark, that student would certainly be denied admission irrespective of the candidate’s connection. 0 Response to "How to Accept/Reject Admission on JAMB CAPS Portal"